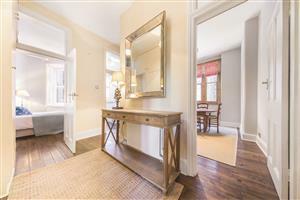 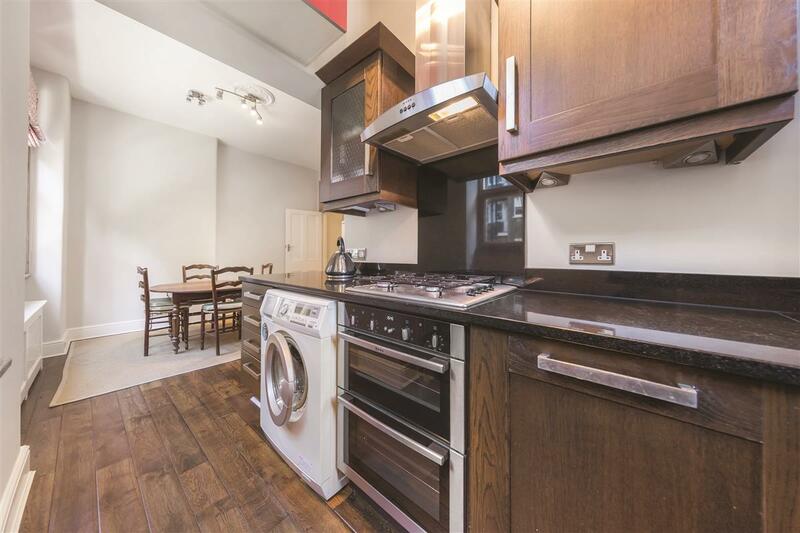 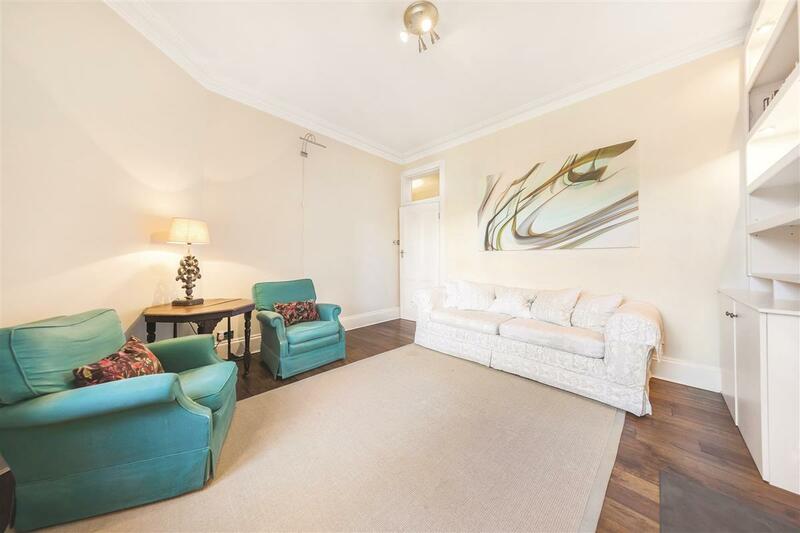 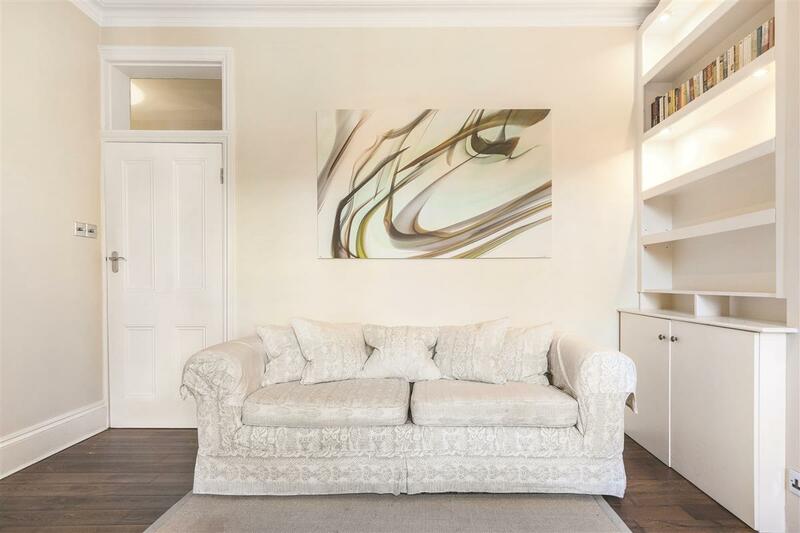 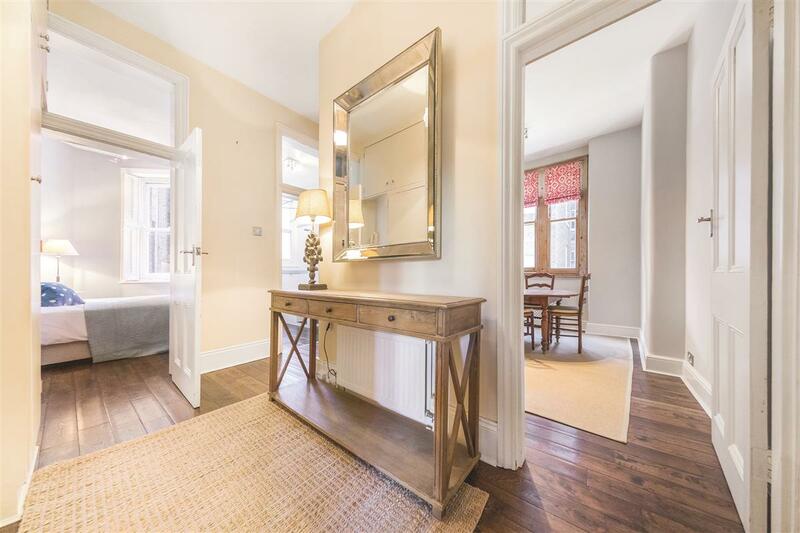 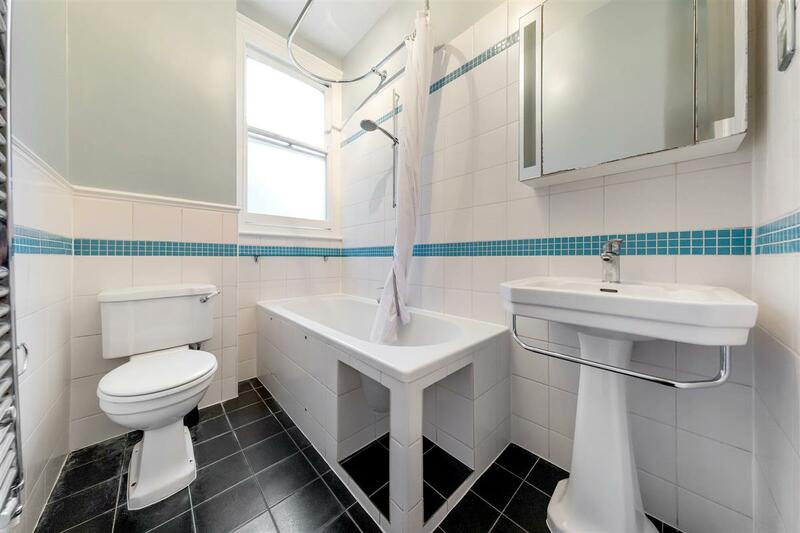 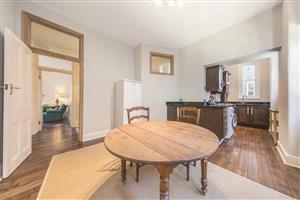 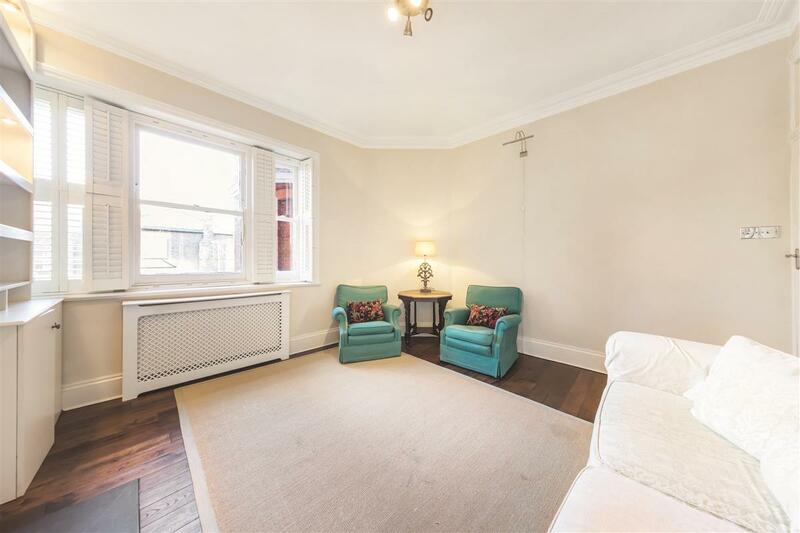 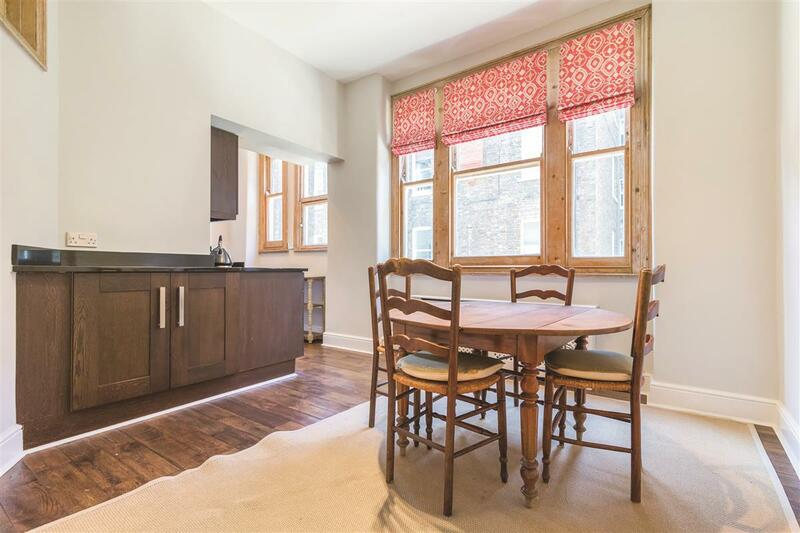 This attractive and very well presented first floor flat is situated in a popular Victorian mansion block moments from both Battersea Park and various transport options. The accommodation is well arranged and comprises two double bedrooms, bathroom, reception room and fully fitted kitchen with a good sized dining room. The reception room is south facing so benefits from plenty of natural light. 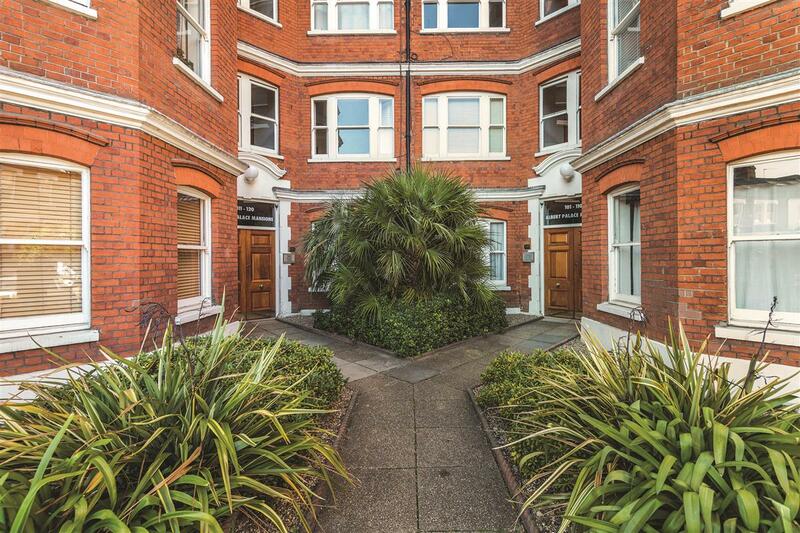 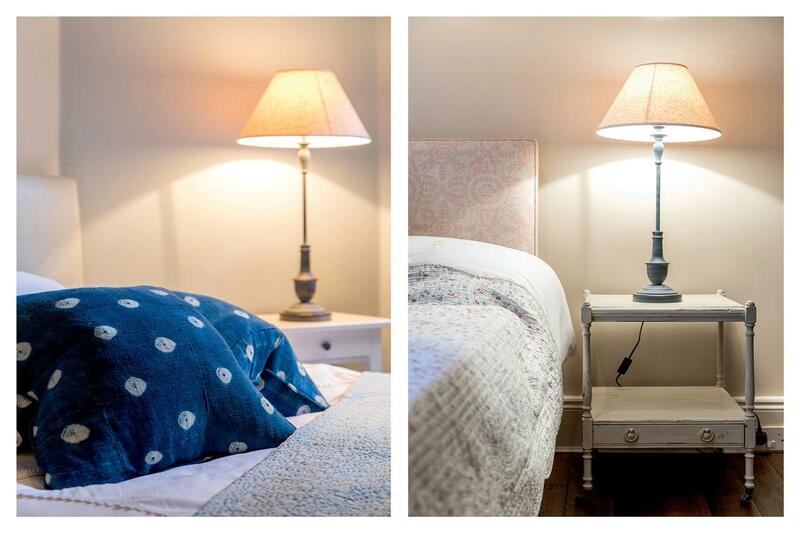 Albert Palace Mansions is set on Lurline Gardens and is therefore very well-located for all the local amenities of Battersea including the various shops, bars and restaurants of Battersea Park Road and Battersea Power Station. It is also close to a little Waitrose. 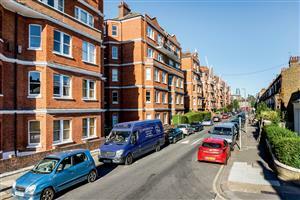 Excellent transport links are provided by the numerous bus routes running over Chelsea Bridge to Sloane Square, east to Vauxhall and south to Clapham Junction. 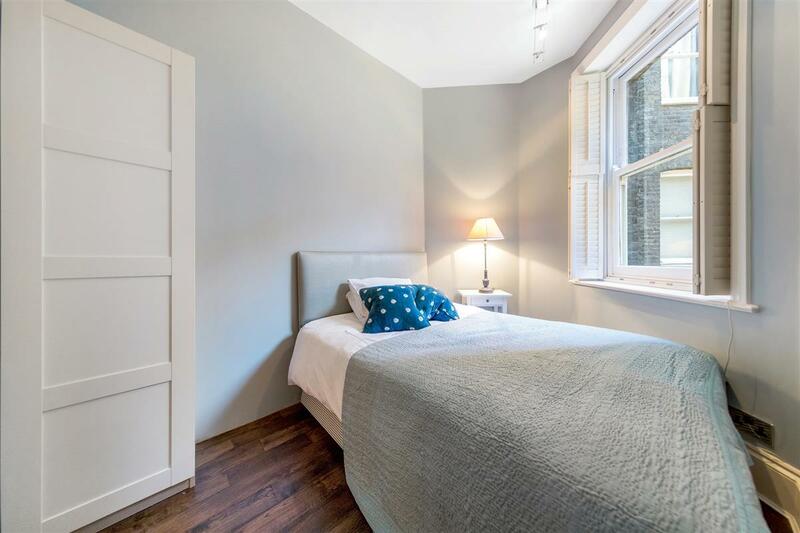 Battersea Park, Queenstown Road and Clapham Junction rail stations are all close by and give direct access to Victoria, Waterloo and out of London. Transport links in the area will further be enhanced by the extension of the Northern Line of London Underground to Battersea as part of the regeneration of Battersea Power Station and Nine Elms. 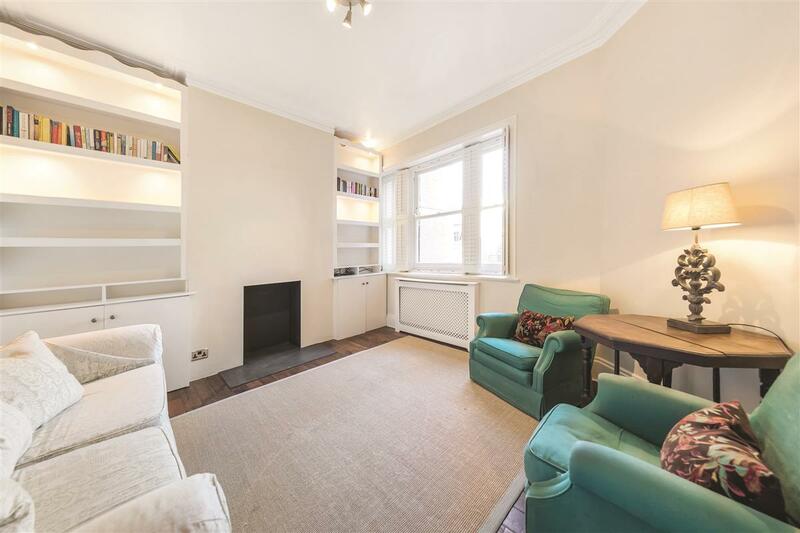 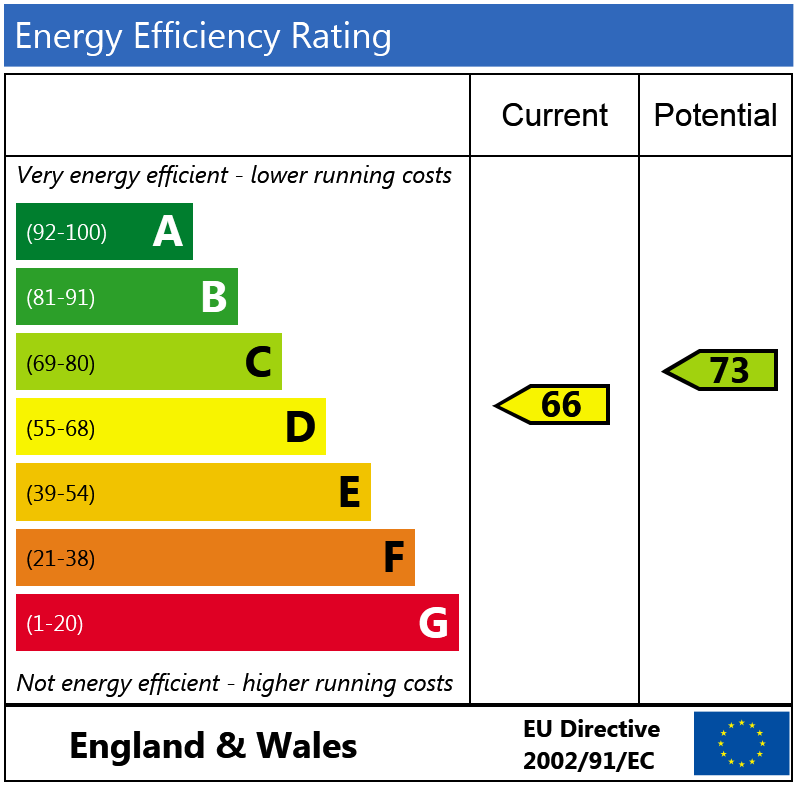 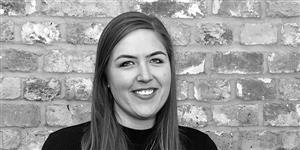 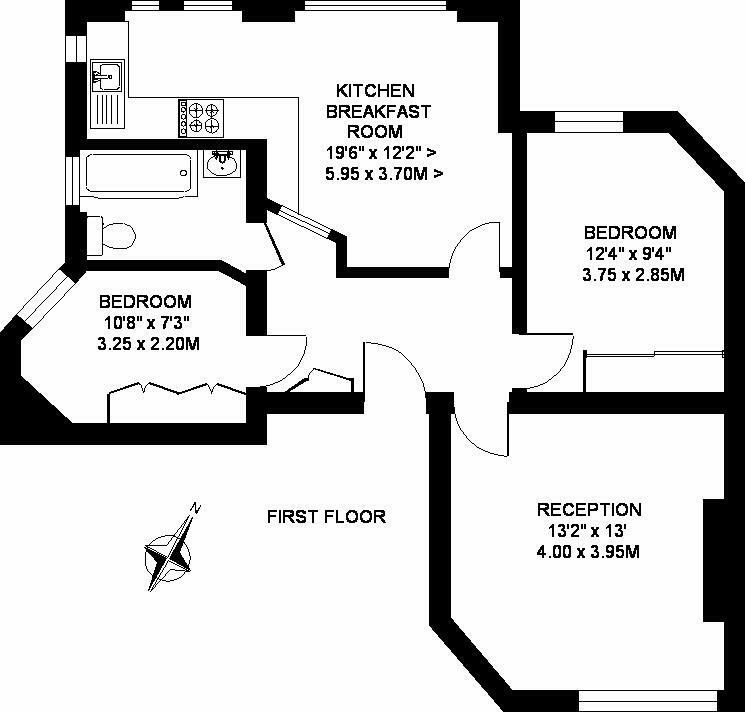 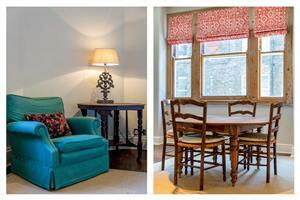 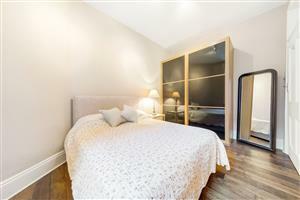 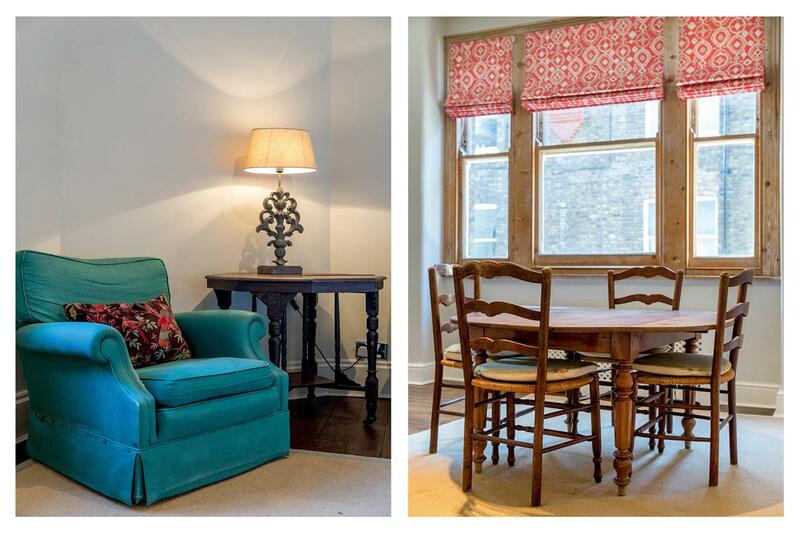 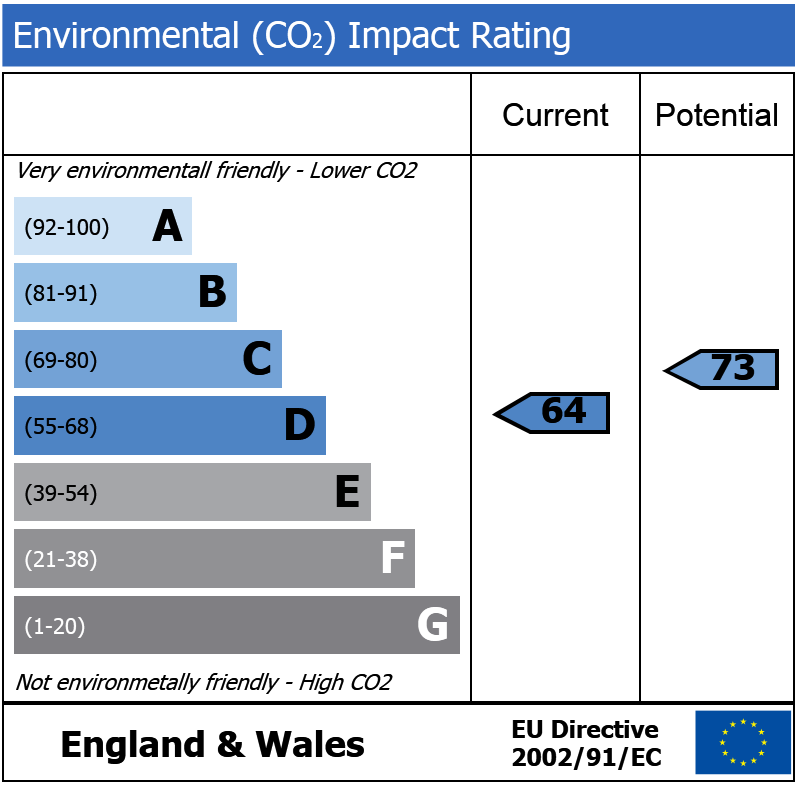 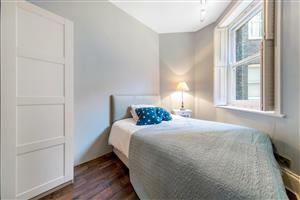 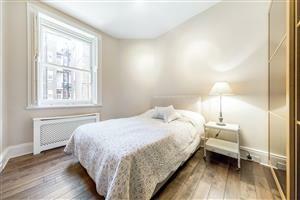 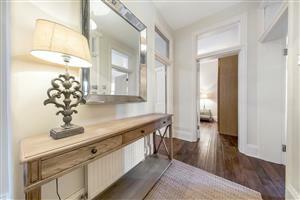 Gloucester Street, SW1V 480m (6 mins) from Pimlico.